Amazon: Up to 45% Off Favorite Toys from Battat, Play Circle & Bristle Blocks – Today Only! Head over to Amazon.com where today only you can snag up to 45% off favorite toys from Battat, Play Circle & Bristle Blocks! 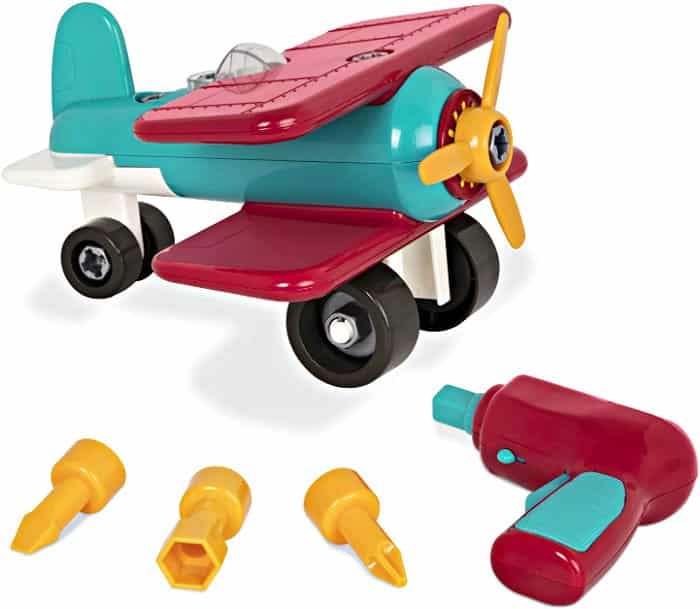 You’ll find a good selection of highly rated items marked down including this Battat – Take-Apart Airplane! Go on over to see all the toys on sale today only and grab your favorites. This Amazon deal of the day is valid December 14 only and while supplies last.